Vortice Logistics. 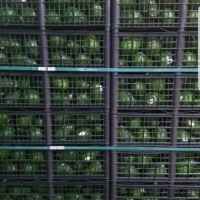 Supplier from Mexico. View Company. 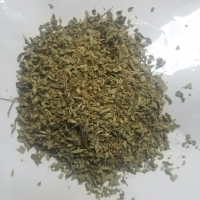 Dry oregano with the highest quality. High quality premium mezcal, silver, rested & aged. 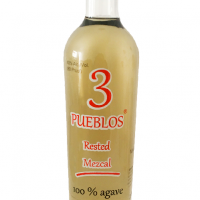 Mezcal is beverage very similar to tequila, made with the same agave azul tequilana weber. High quality premium mezcal, silver, rested & aged. 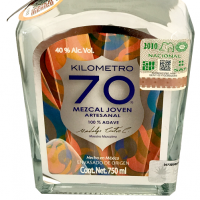 Mezcal is beverage very similar to tequila, made with Agave azul Tequilana Weber and Manso Agave, our artesanal Mezcal Kilometro 70, Handcrafted by our master mezcalier takes us to another world. 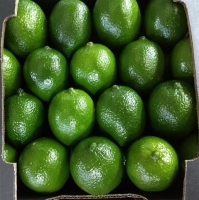 Fresh Lemon, Export Quality To Europe, Asia, Arabia, USA. 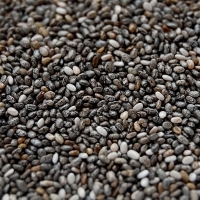 Buyer: All kind of organic & conventional spices, herbs, grains & pulses.